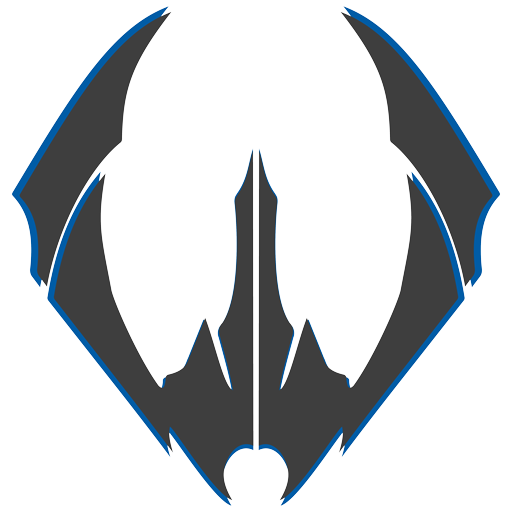 Discord is the heart of Krypted Gaming, and our primary tool for communication. From voice to talking to each other while sitting on the toilet, pretty much every member of Krypted Gaming will end up using this tool for hours a day. So, don’t you think it’d be important to understand and personalize it? Our Discord is laid out fairly simply. 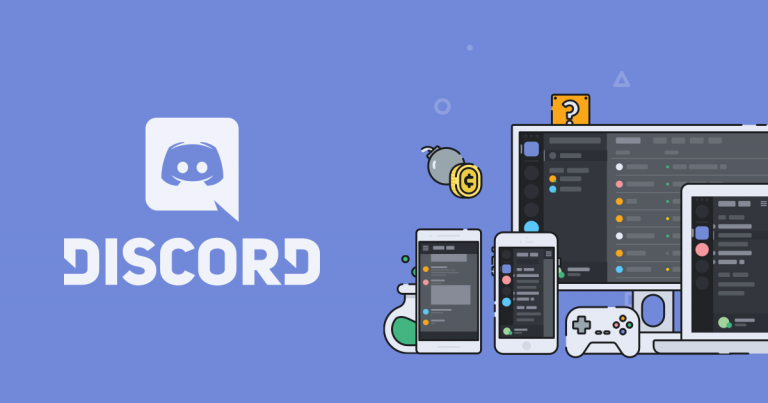 Understanding what channels are for what is probably the most important part of using Discord in Krypted Gaming, because if you put stuff where it doesn’t belong it likely won’t be read or obtain the attention it deserves. Understanding notification settings are important because we don’t want to invade your private life with hundreds of pings a day. Under notification settings, you can personalize where you’d like to receive pings, and filter the content that’s most important to you. 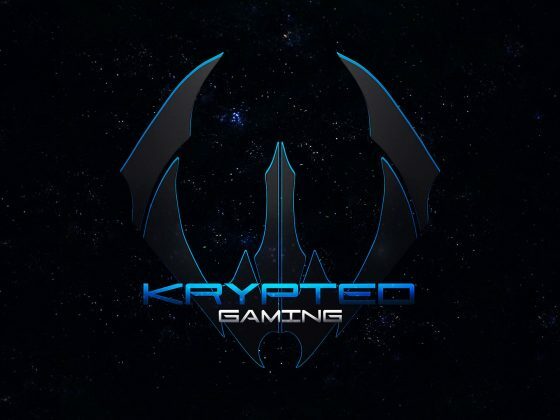 Of course, to be effective in Krypted Gaming, you should follow these recommendations. Mobile push notifications are your call, but we recommend them if you’re the type of person who is able to log on in case of an important situation. If your schedule is tight, just turn them off. Following proper Discord etiquette is crucial for these settings, because it is a requirement to respect the privacy of your fellow members. Please review our etiquette article.